On December 12, 2018, we made the decision to have my mom taken to the emergency room. She was weak, she couldn’t sit up by herself, was not eating much and had been complaining of pain in her right side. By December 21 the hospitalist told my sister and I we needed to find a place to put her for rehab because they wanted to discharge her but she was not strong enough to go home yet. She said we would have until after Christmas to make that decision. The day after Christmas something was very different with mom, I was told that it looked like her liver and kidneys were shutting down and to consider hospice. I was shocked. I talked to one of the nurses who had told me that a sepsis notification had appeared on her computer. I asked the doctor about it and was told that infectious diseases doctors had looked at that and decided that it was not sepsis. I thought well I’m not a doctor, but I went home and looked up the symptoms and I came back the next day and asked again. The nurses were telling me that she was doing much better in the morning but I couldn’t get there until the afternoon when mom was very lethargic, and did not speak much. Saturday, December 29, I arrived early in the morning hoping to find my mom more alert but she was not, she was even worse. My sister and I asked that mom be moved to the ICU. In the ICU we were told it was sepsis and in fact she was in shock. 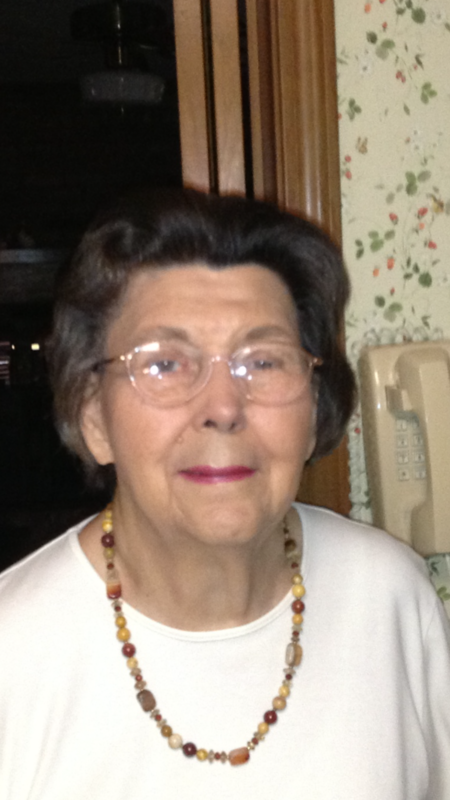 Mom died Sunday evening.